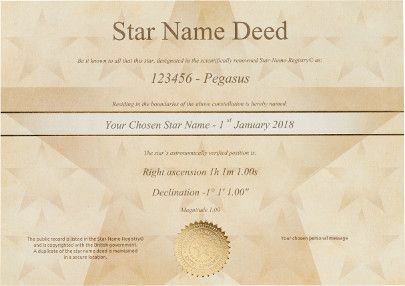 The Deed is an A4 (8.3 x 11.7 inches) 160gsm card with the official Gold seal of Star-Name-Registry. 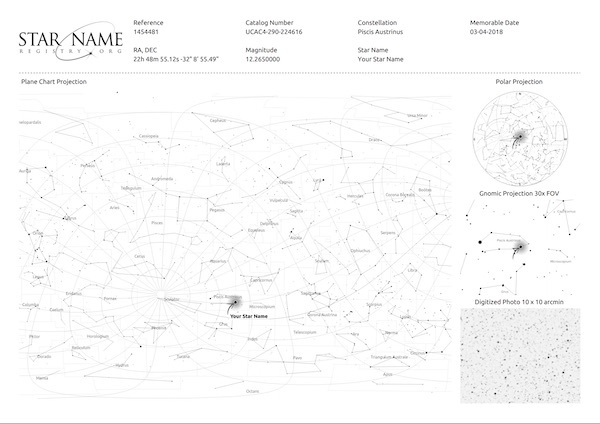 The A3 (11.69 × 16.54 inches) sized Sky Atlas Sky Maps make a great addition to the star package, with the easy to use hemisphere guide and a description of all the 88 constellations it's easy to distinguish and identify whereabouts in the sky your star is located. 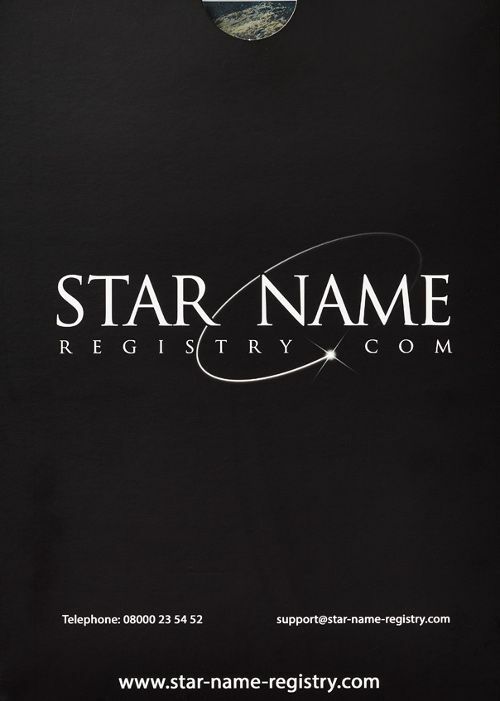 Name a real star, the Binary Star package offers you everything you need with entry into the star register. 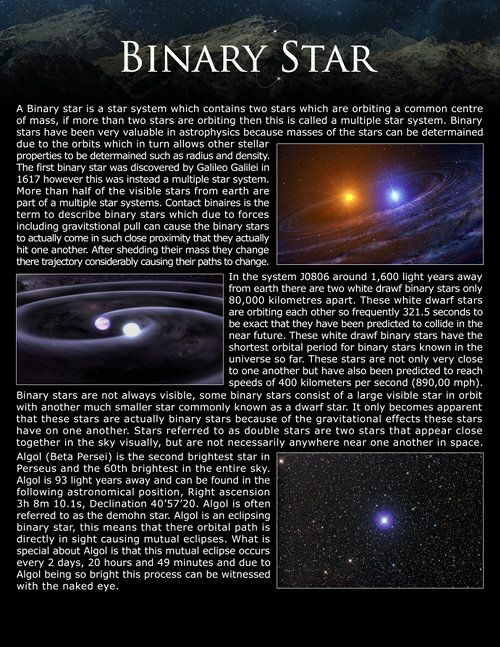 With the Binary Star package you get the chance to name 2 stars orbiting each other, this package contains a gift explained sheet with facts and information regarding these stunning binary stars. Using the latest services through our Courier service, we can get your order processed and shipped on the same day, delivered within 1-2 or 1-4 working days. Our professional courier service allows your order to get where it need, when it's needed, as it's needed in perfect condition. If you need it even faster, then pick an email package which will arrive in your inbox within 12 hours. 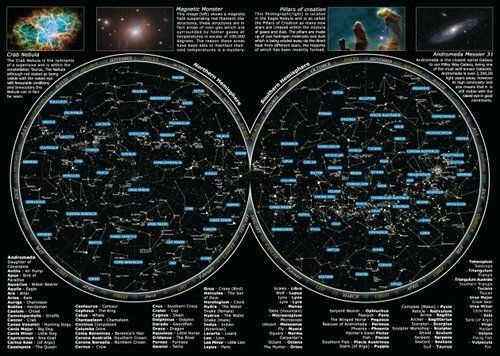 International delivery is 3-12 working days including India and UAE. Physical delivery takes between 1-4 working days. 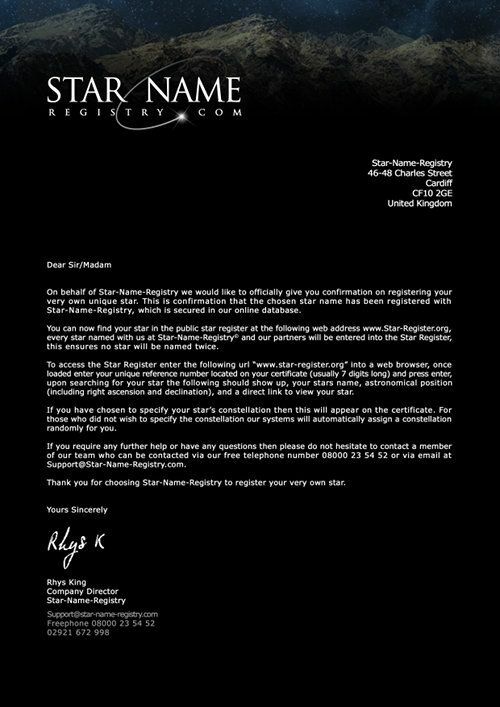 Express delivery is sent via DHL, taking around 1-2 Working days and requires signature.